We’re delighted to announce the release of our new flagship amp, the TriAmp Mark 3! 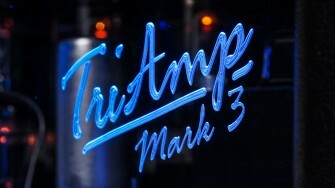 The TriAmp Mark 3 is officially being unveiled at the 2015 NAMM Show, which begins today in Anaheim, California. If you’re there, make sure you go and check the amp out at Hall A, Booth #6555.